by Tom Knighton: Congresswoman Maxine Waters recently advocated that people harass every member of the Trump administration, making it virtually impossible for them to live normal lives simply because she disagrees with their politics. The dangers to everyone involved in this kind of thing and the threat to our civil society are obvious. 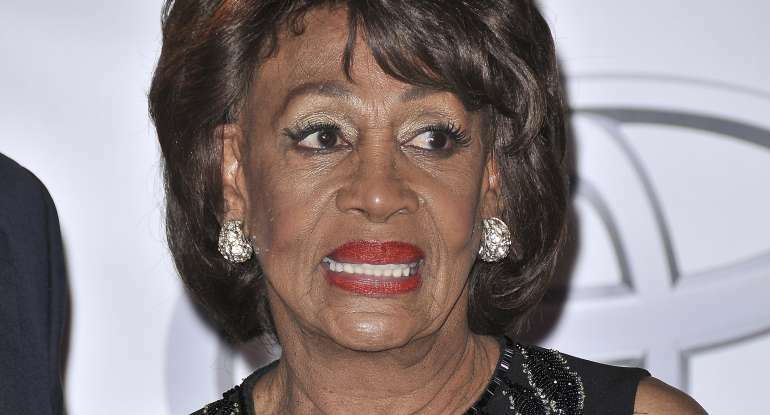 Waters loves the idea of people being faced with vehement -- and even intimidating -- protests over their positions, except when she's the target. Progressives tend to be that way. Violence is fine when Antifa is burning Berkley, but if guys who own guns say they're going to protest (note the word "protest," not "attack") at a progressive lawmaker's office -- as legitimate a place to demonstrate against that lawmaker as you'll find -- then suddenly society is breaking down. To claim it's unsafe for her supporters is a smear. Any violence that would erupt would likely come from her pro-violence supporters who counter-protest and couldn't deal with people not backing meekly away. Recent history demonstrates that result. Tom Knighton is a Navy veteran, a former newspaperman, a novelist, and a blogger. He lives with his family in Southwest Georgia and contributes to PJ Media. Tags: Maxine Waters, Suddenly Isn't Fond, Protesting Elected Officials, Tom Knighton, PJ Media To share or post to your site, click on "Post Link". Please mention / link to the ARRA News Service and "Like" Facebook Page - Thanks!